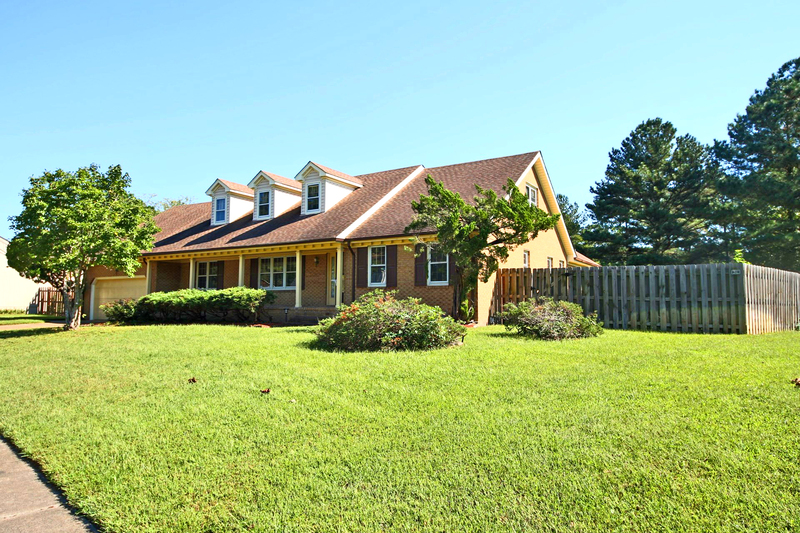 This home will surprise you! 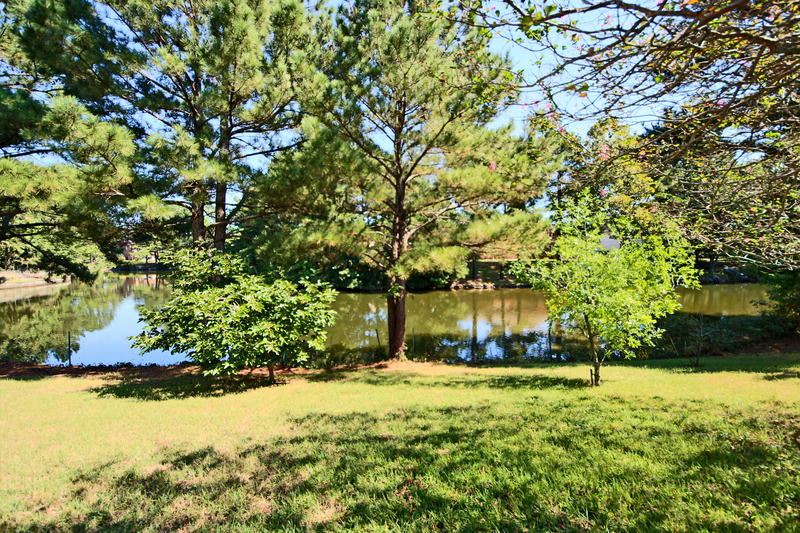 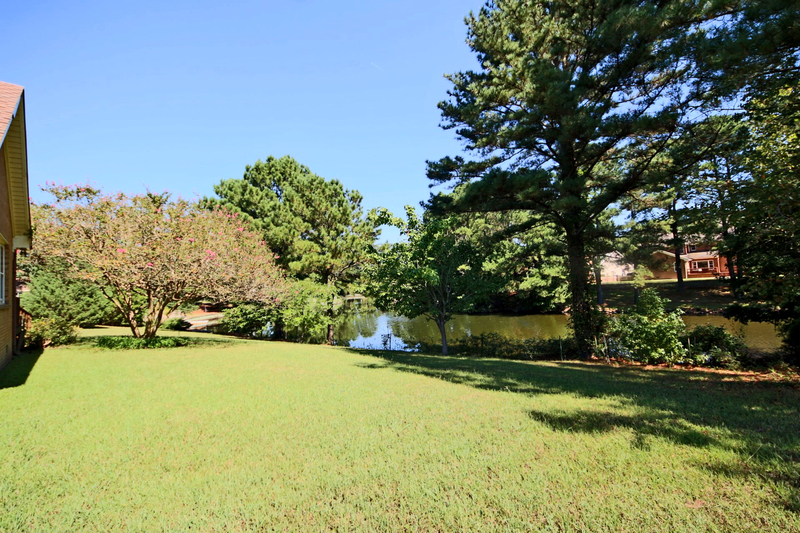 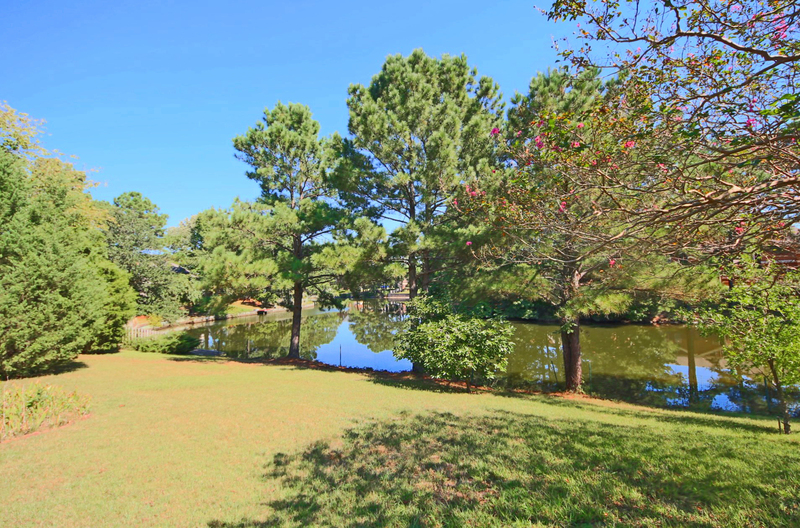 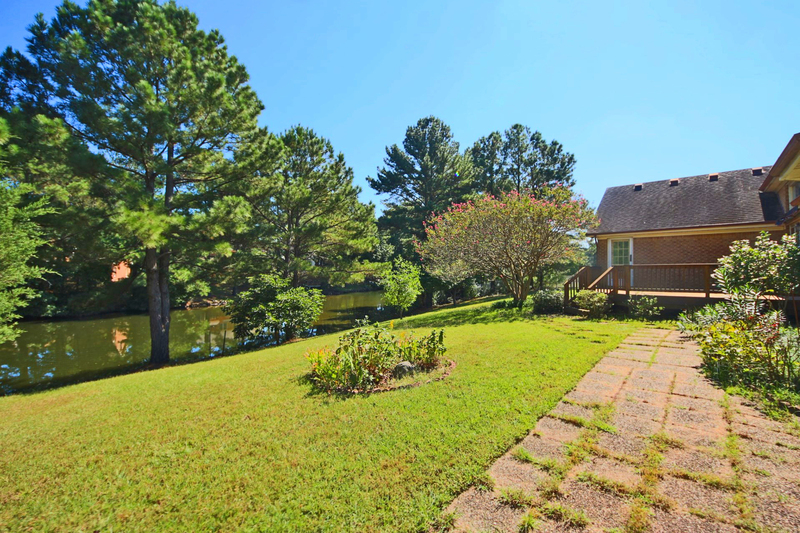 Located on a beautiful lake-front property, the tranquil setting of this home in the heart of Greenbrier offers peace, privacy and convenience. 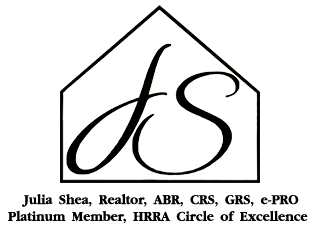 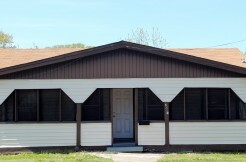 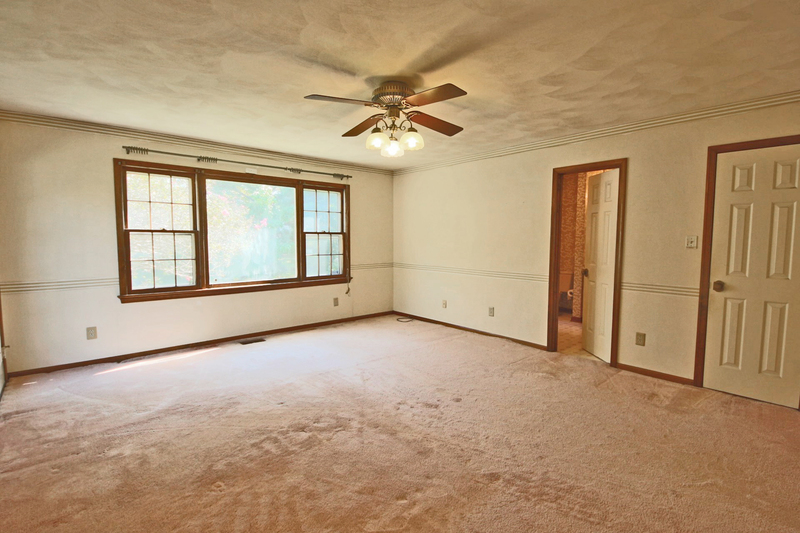 Amazing square footage with tremendous potential, this is your opportunity to have a fantastic home to exactly your taste. 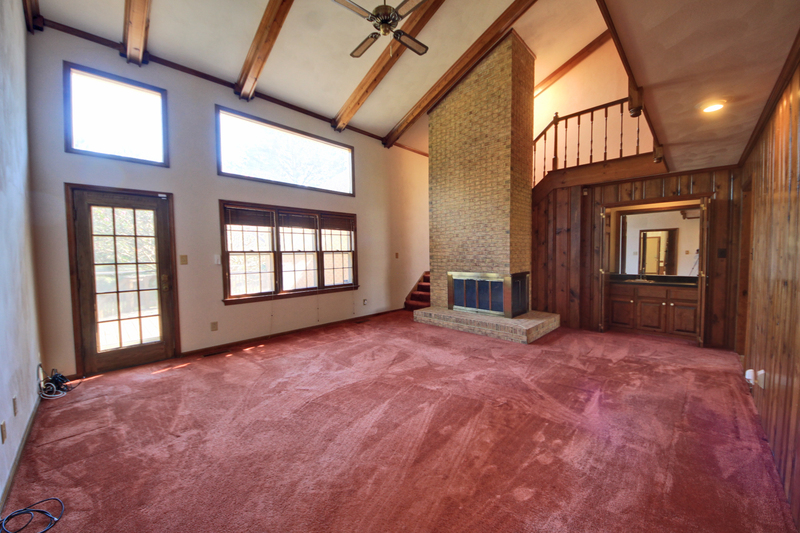 The two-story foyer leads to a formal living room and dining room. 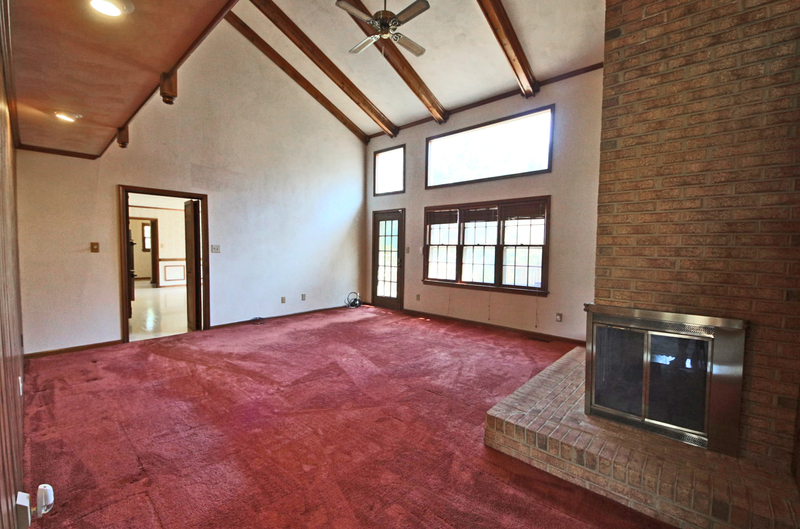 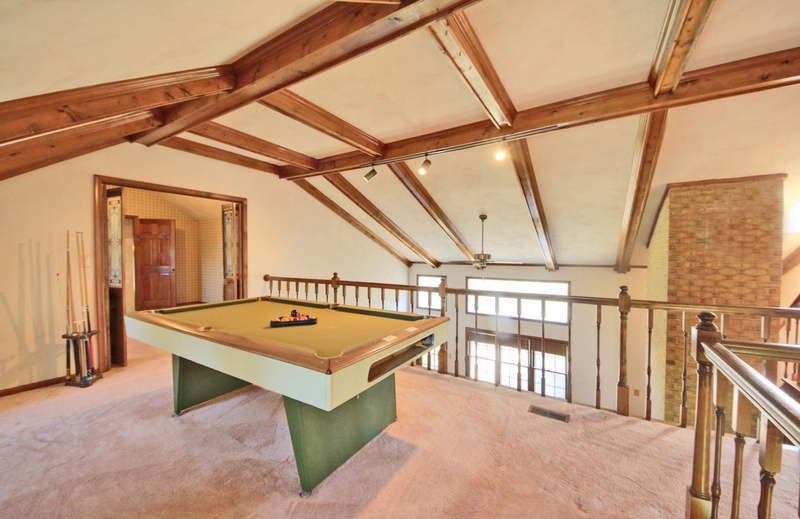 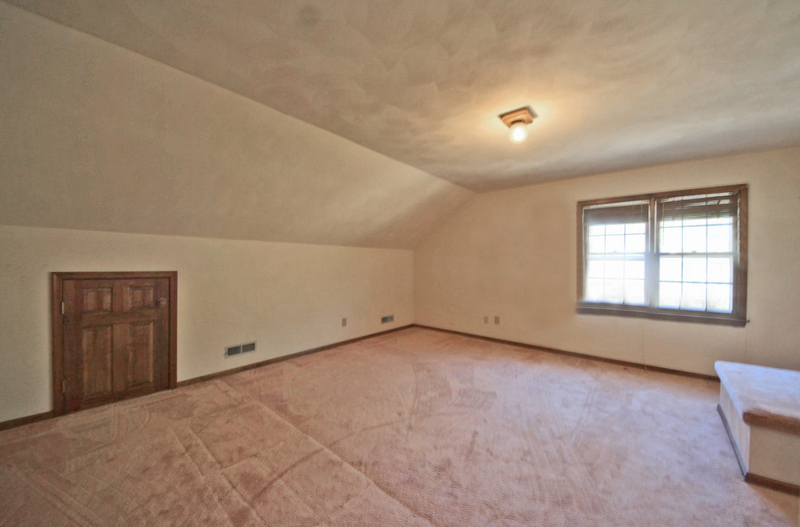 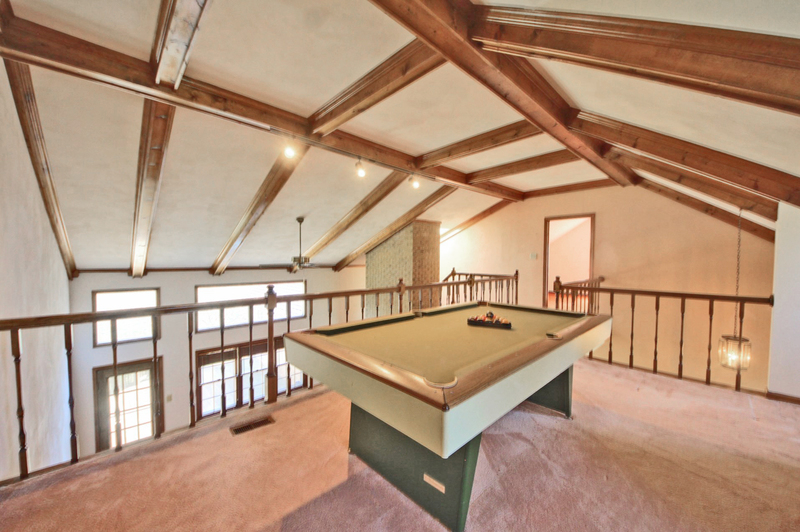 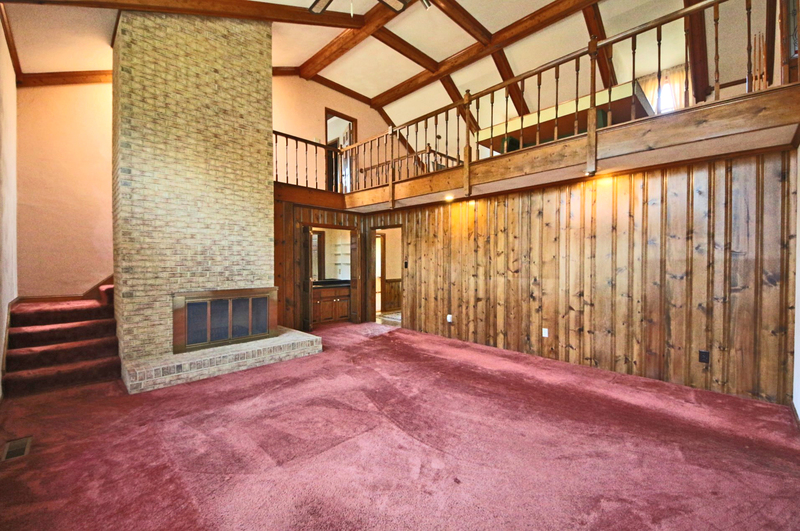 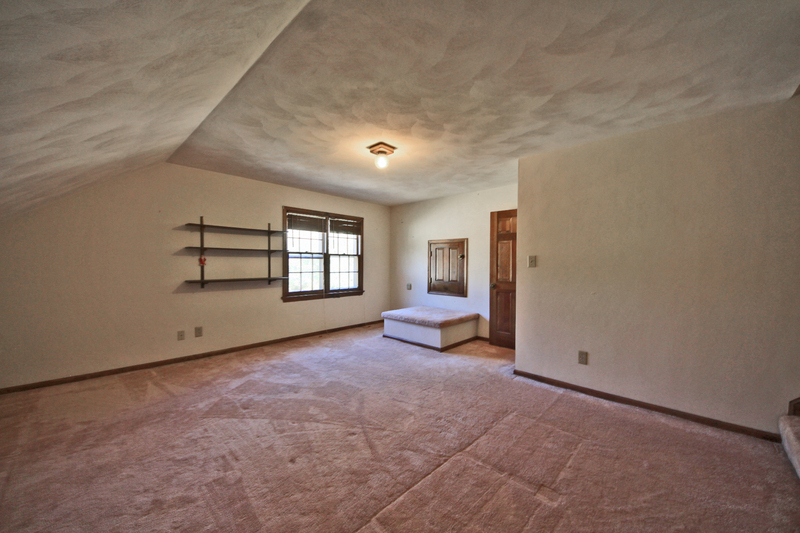 The comfortable family room with cathedral ceiling and fireplace is perfect for entertaining. 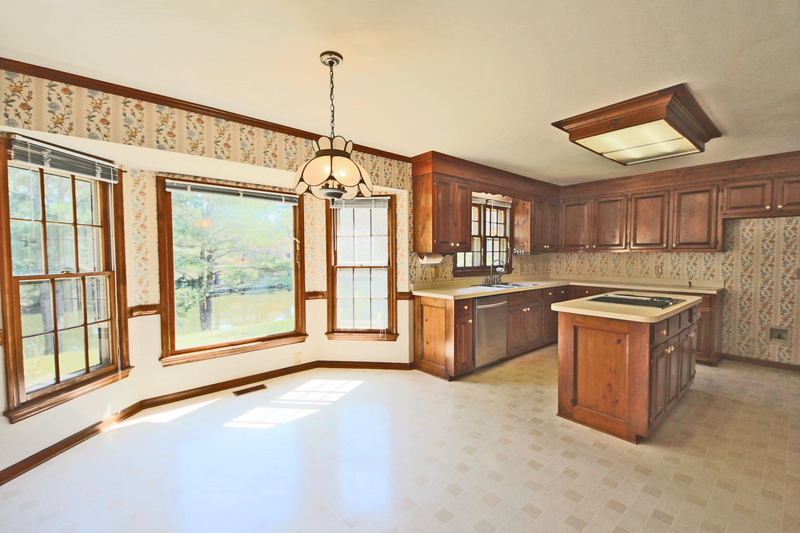 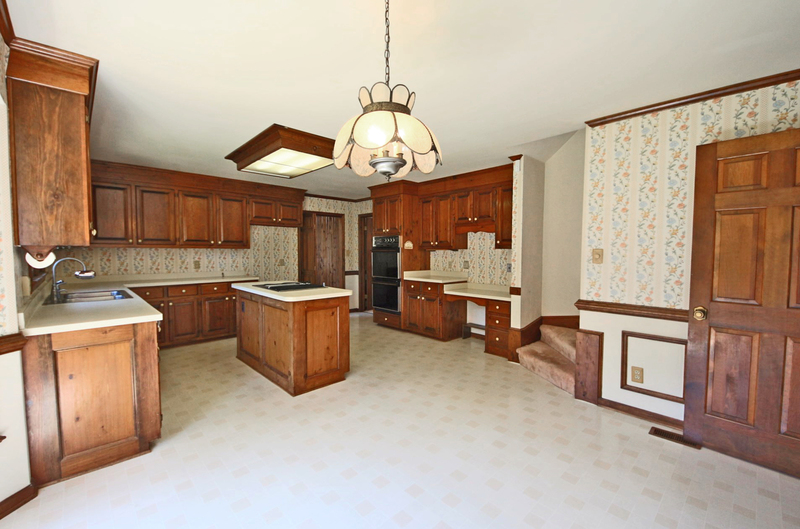 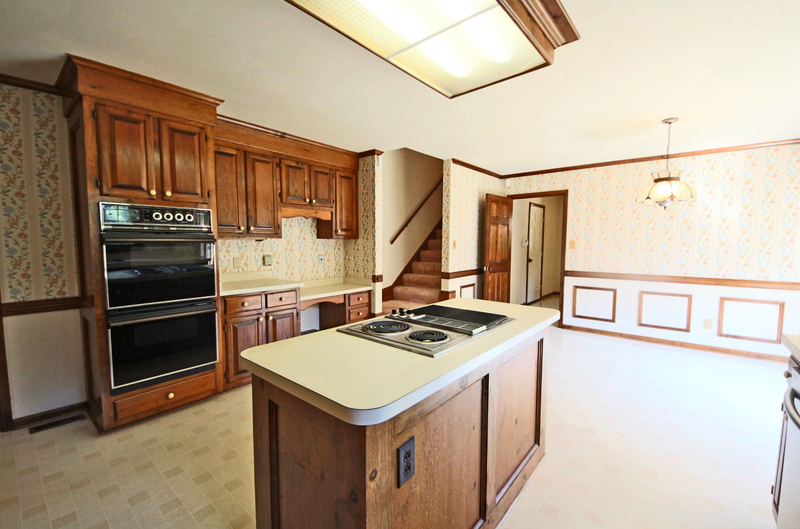 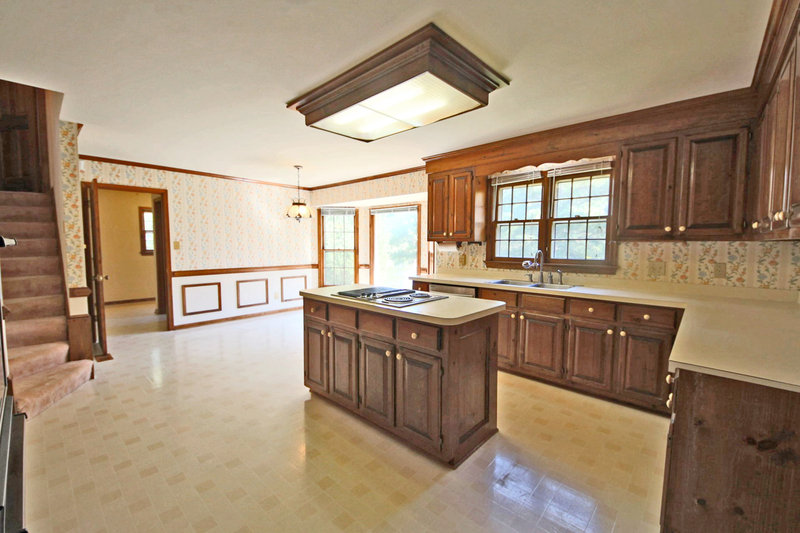 The huge eat-in kitchen includes an island, ample solid-wood cabinets and a beautiful water view. 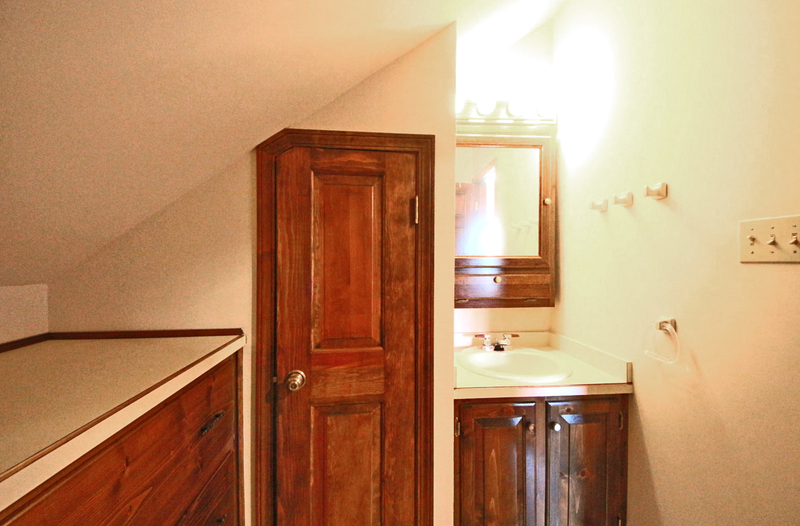 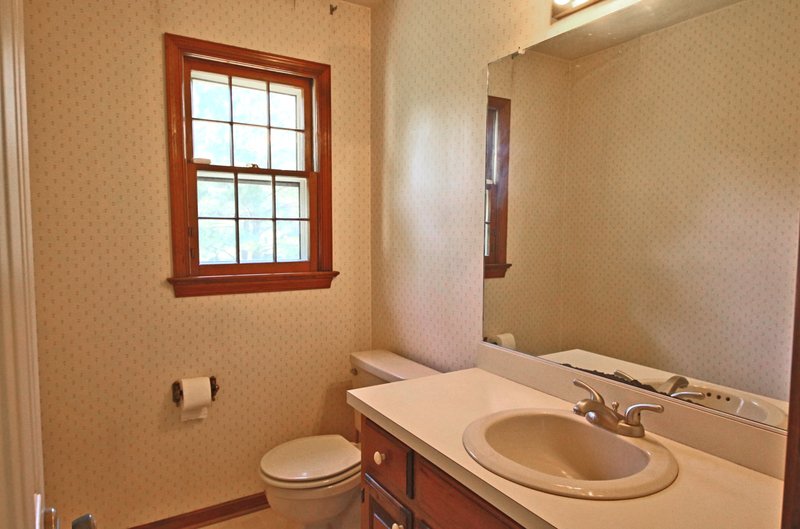 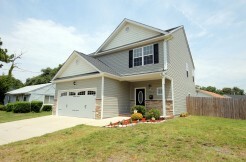 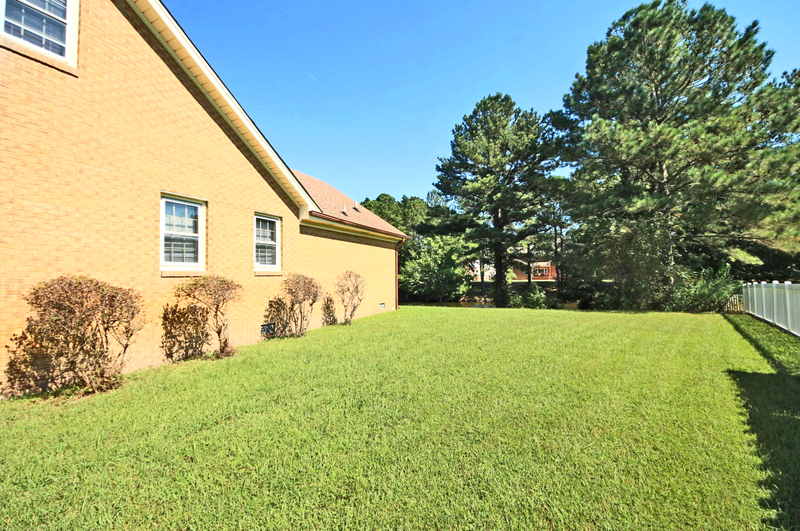 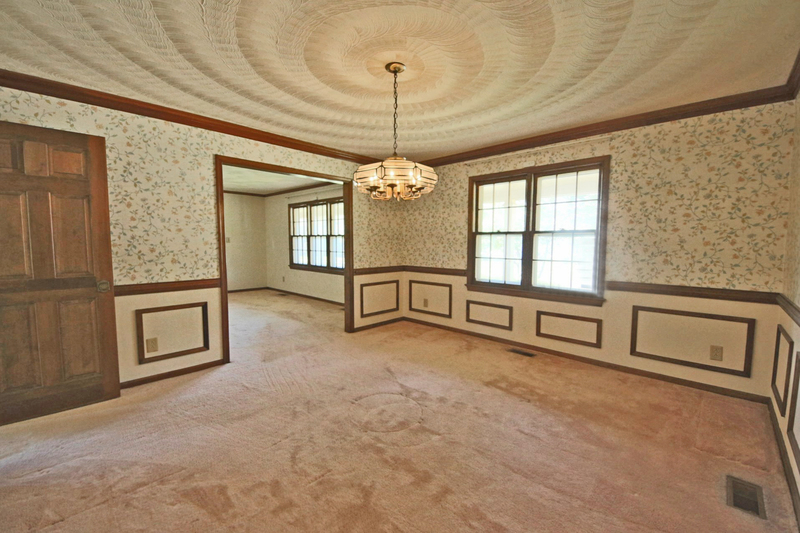 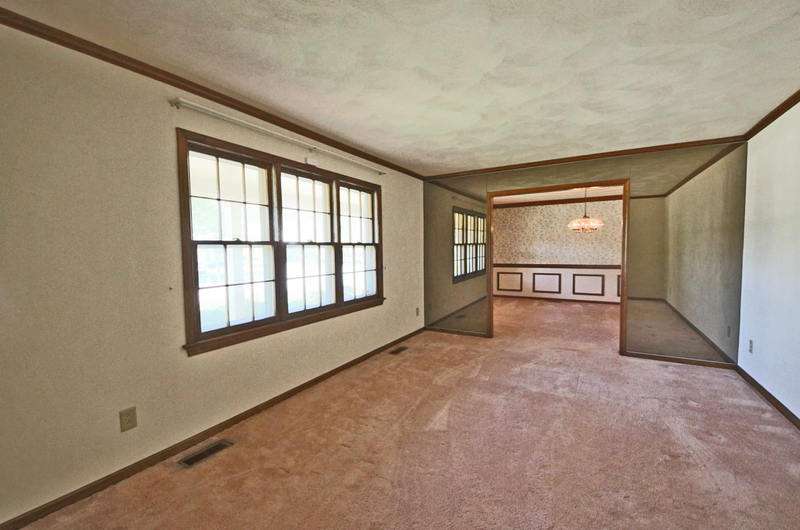 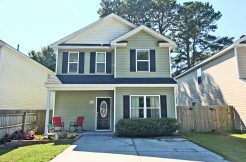 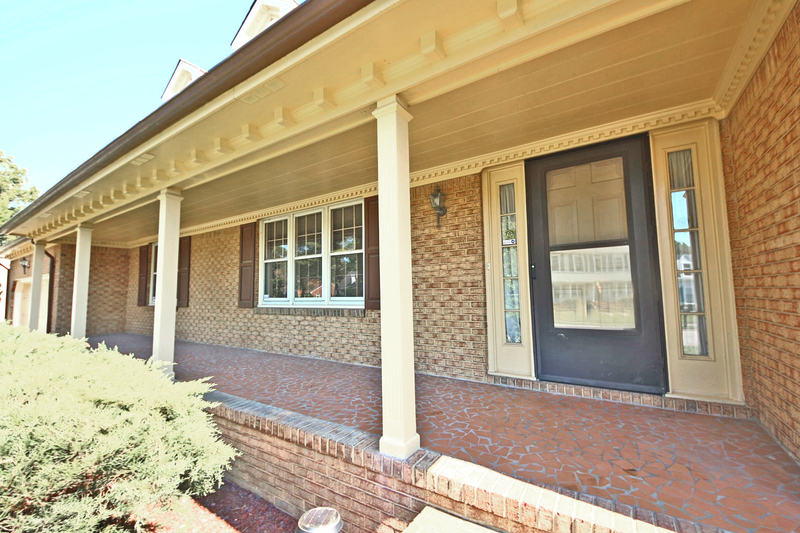 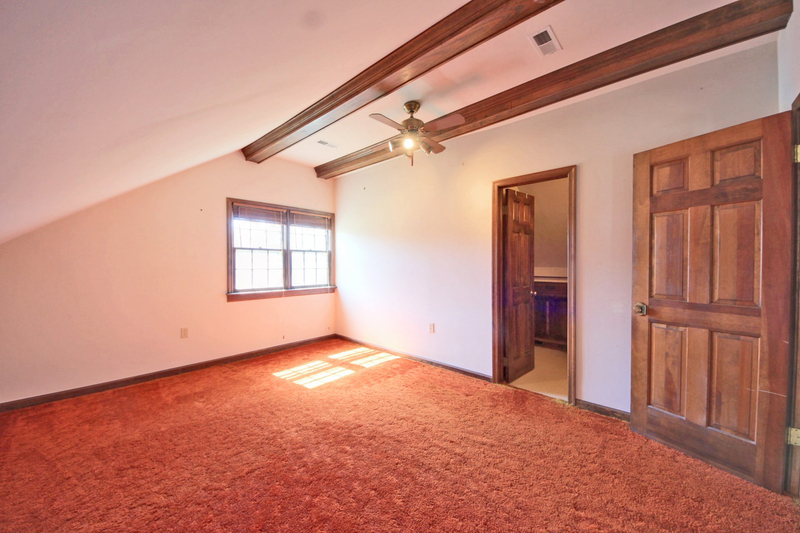 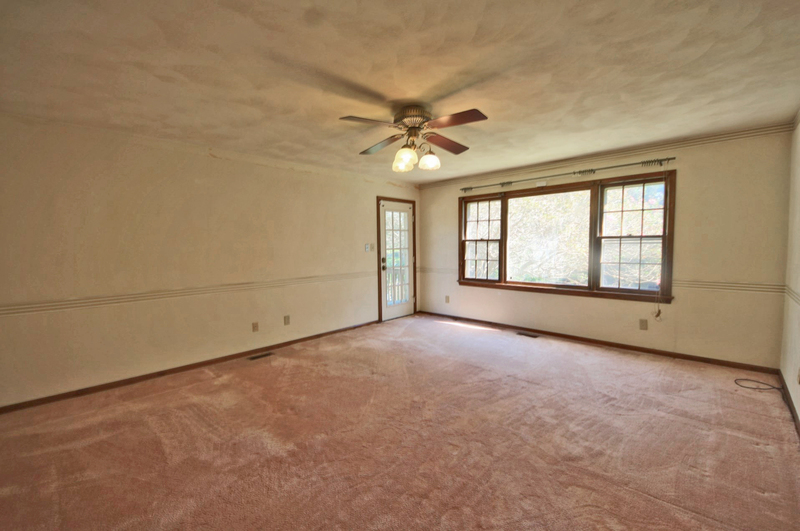 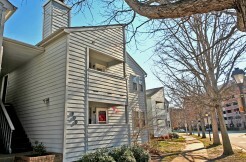 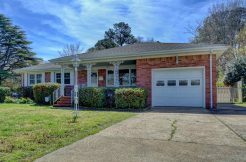 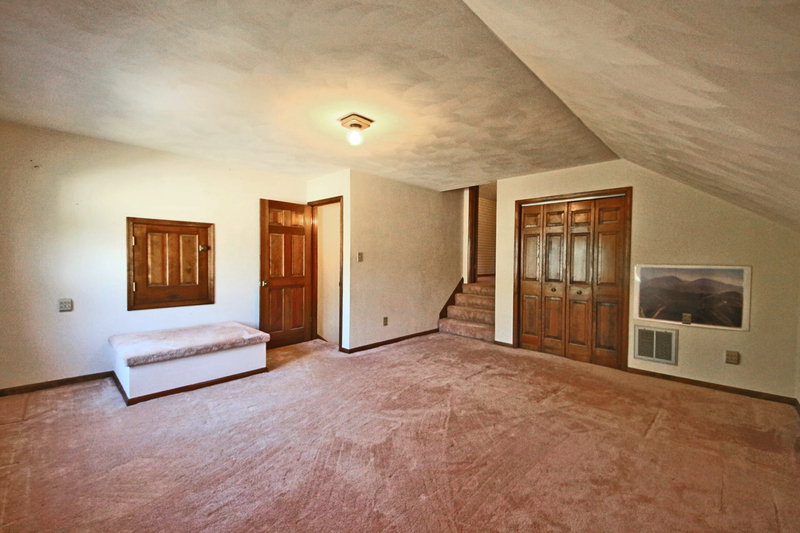 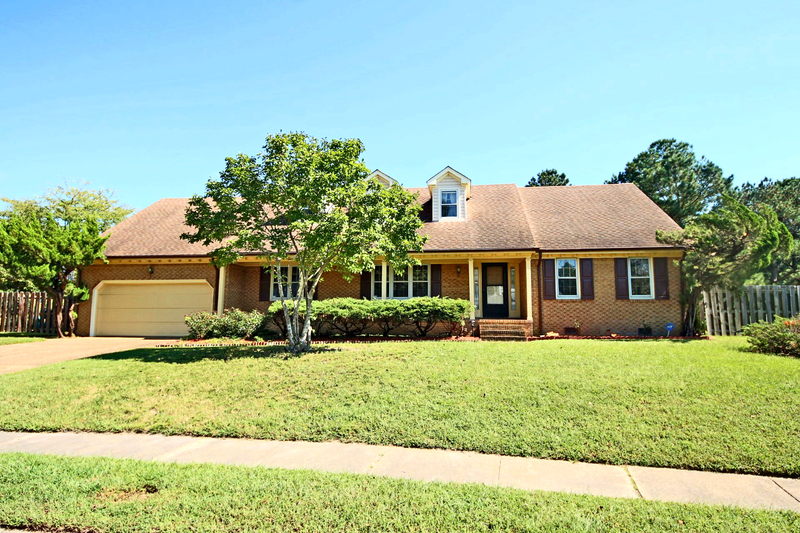 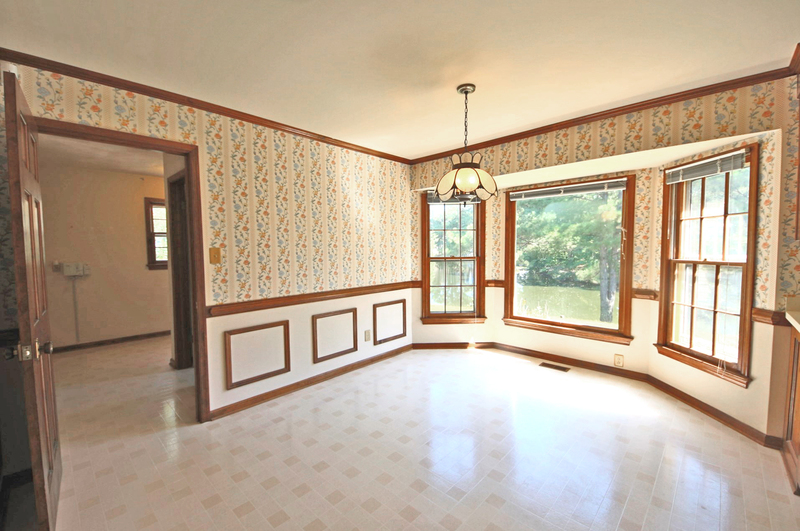 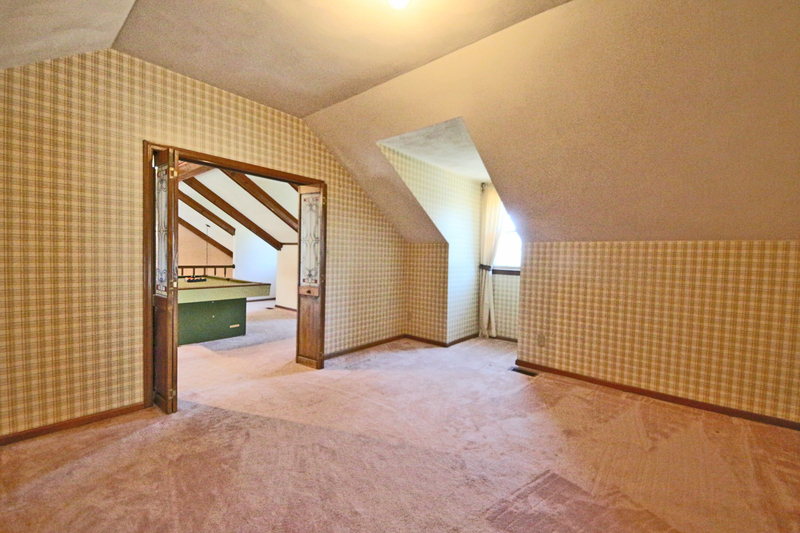 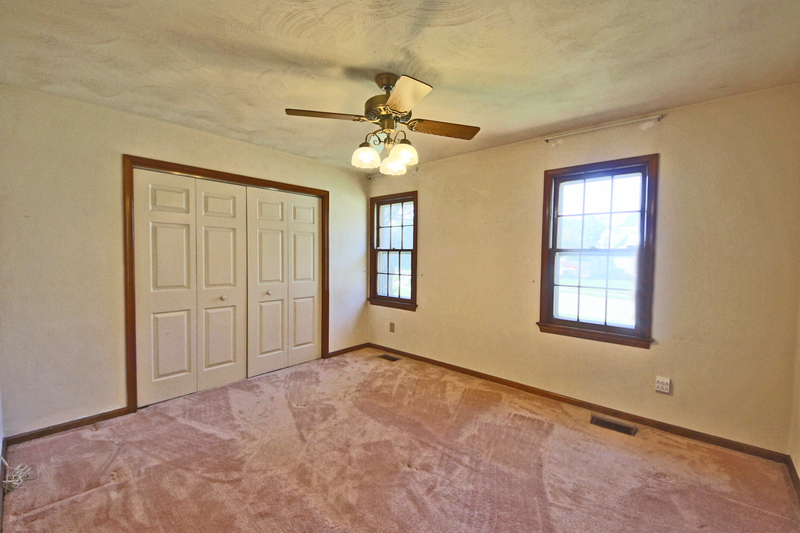 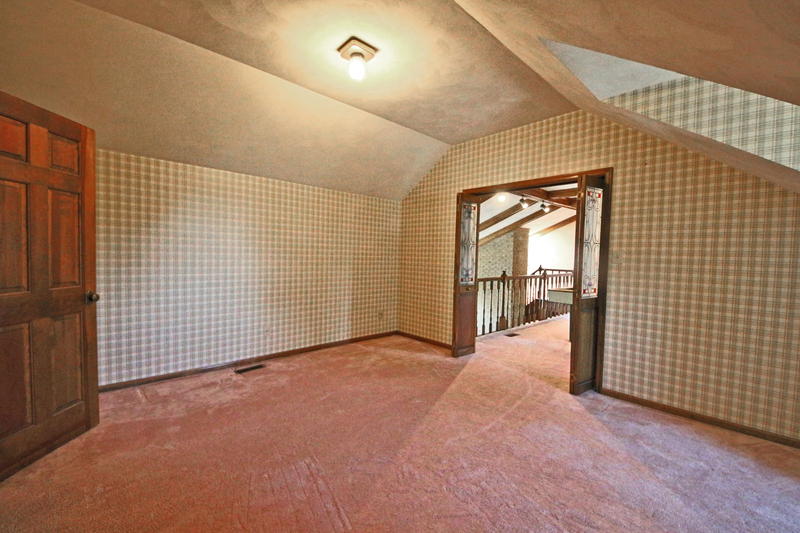 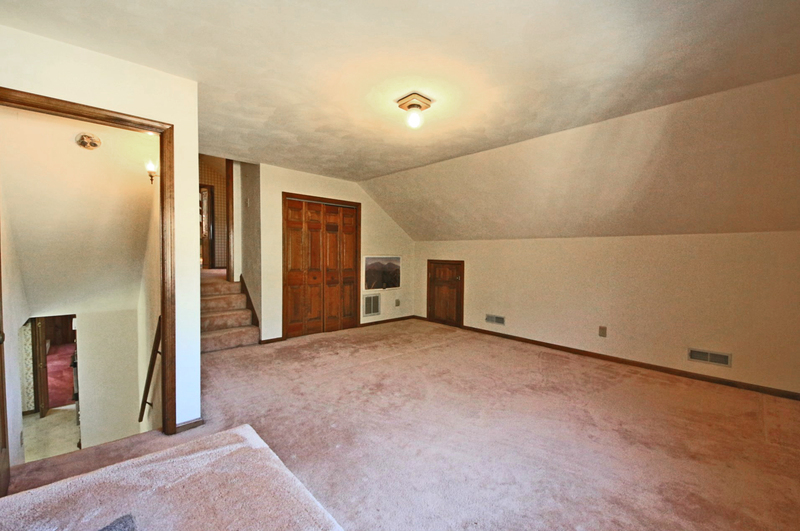 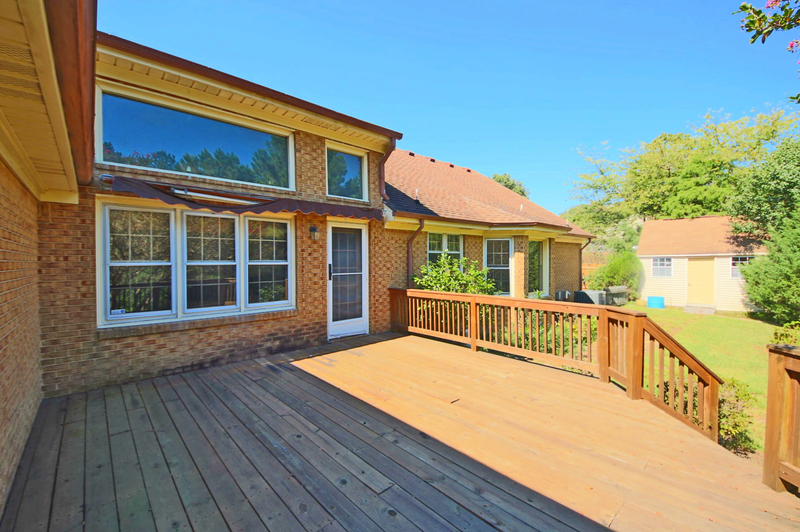 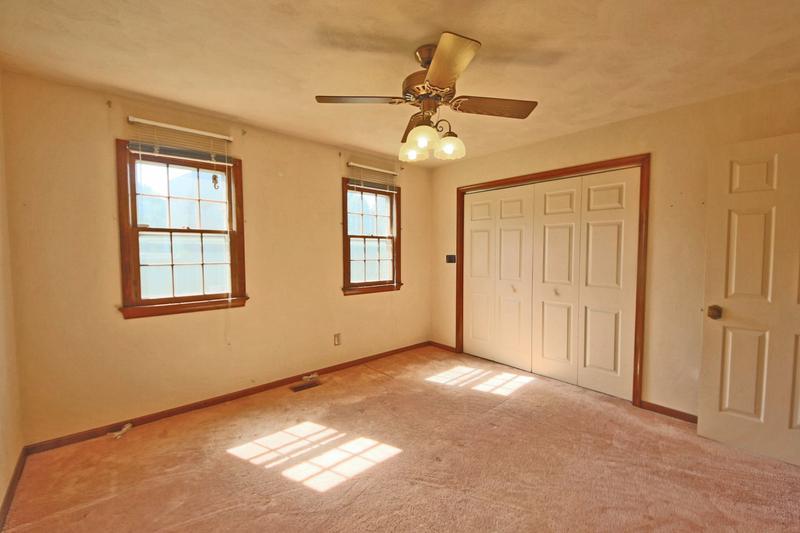 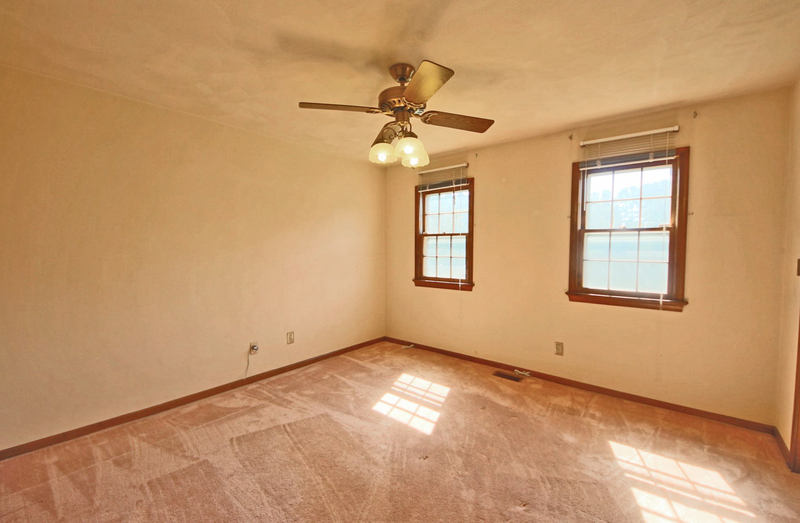 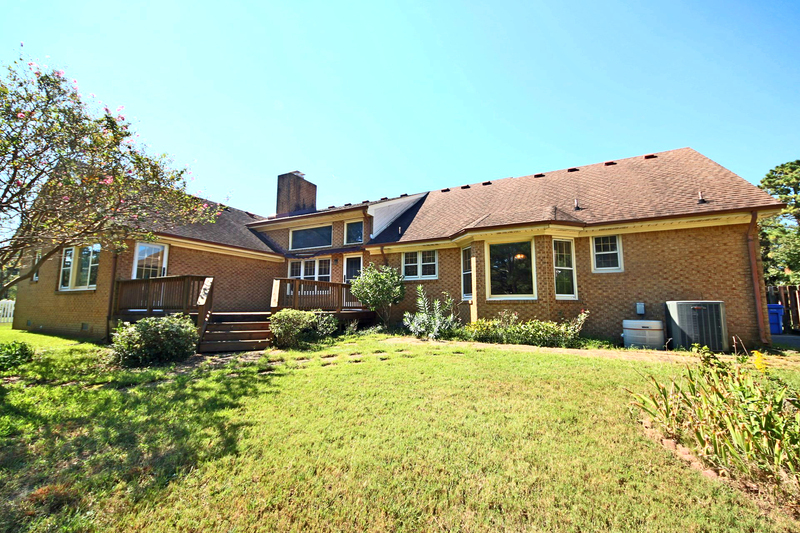 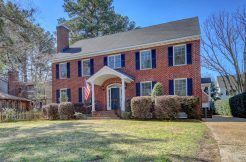 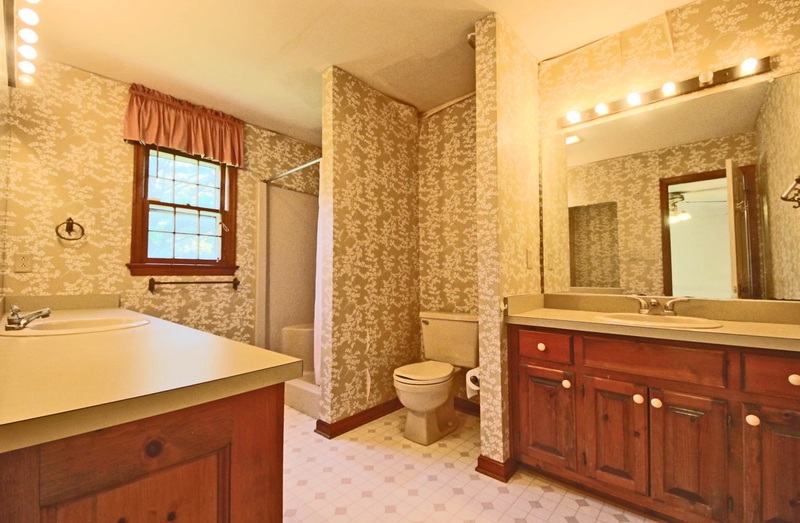 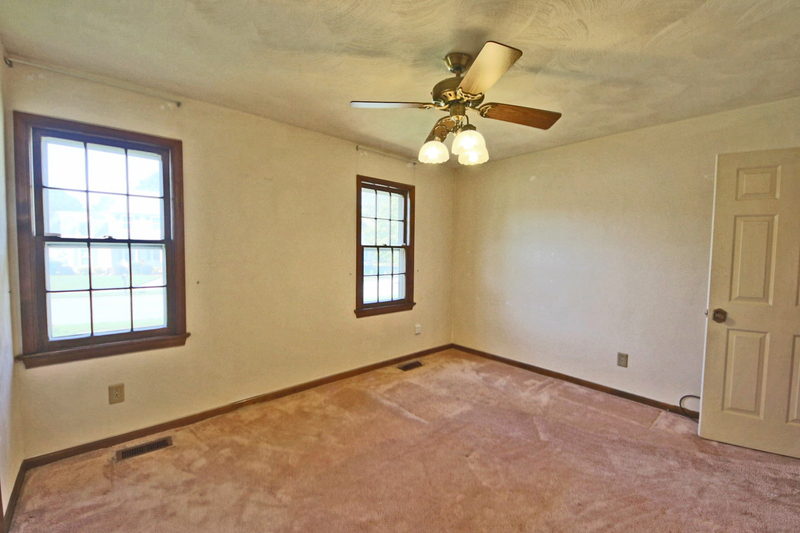 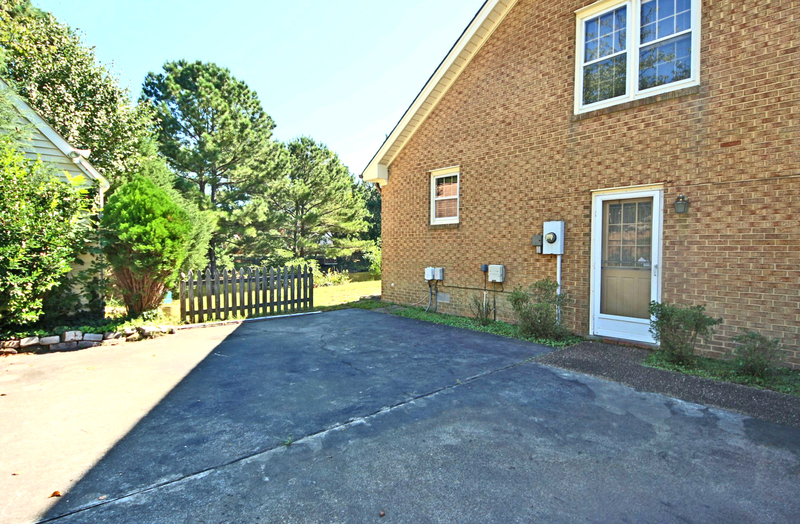 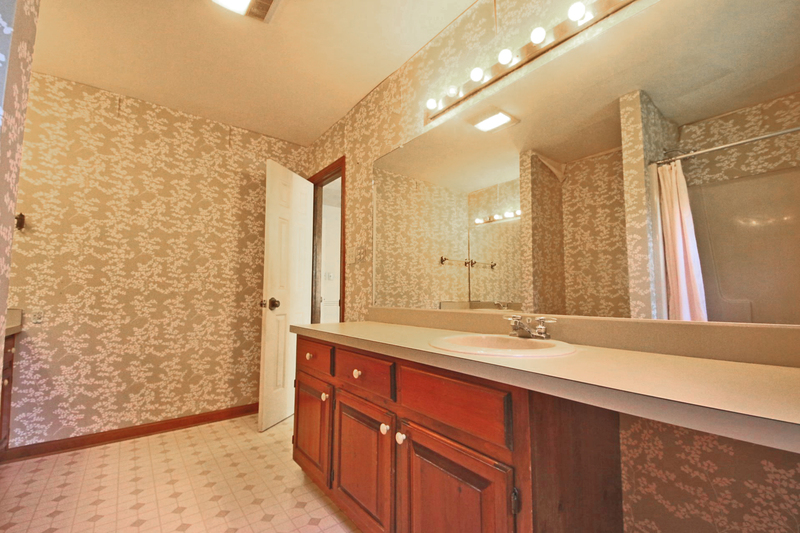 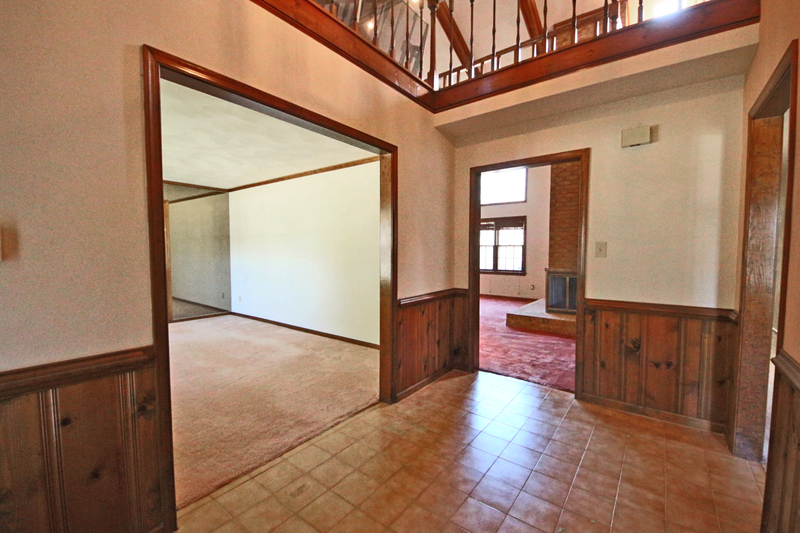 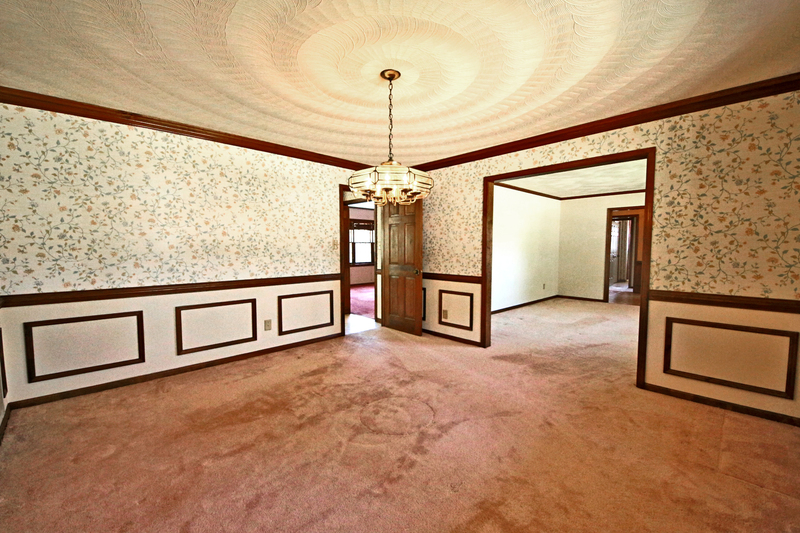 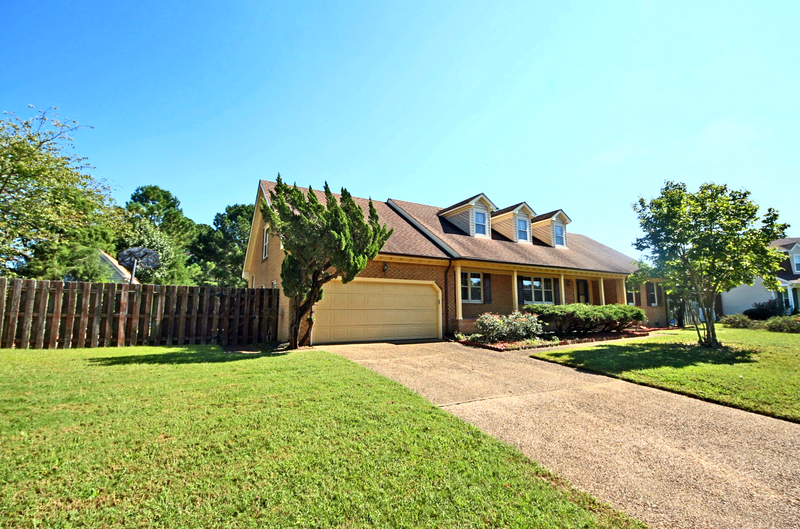 With five bedrooms, 3.5 baths, and a loft and an office, this home has tons of space. 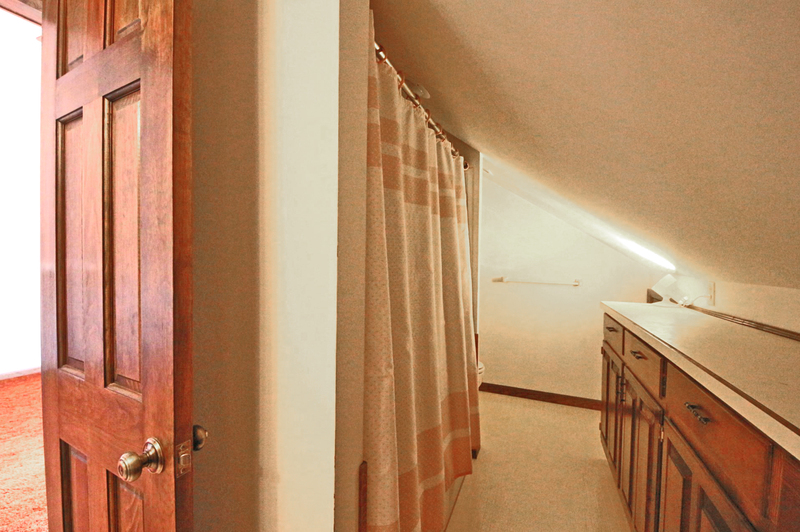 Incredible storage inside plus a two-car garage and storage shed means you will never run out of room. 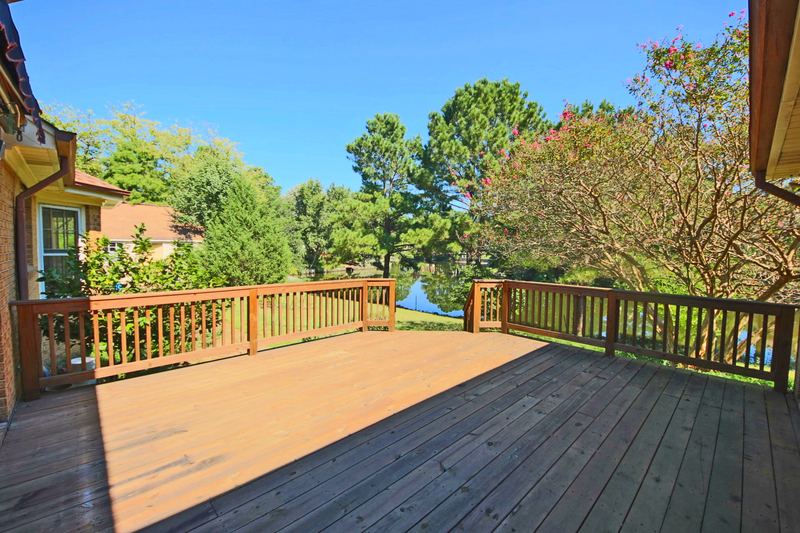 Head outside to the patio for a game of basketball or enjoy watching the ducks and birds from your deck. 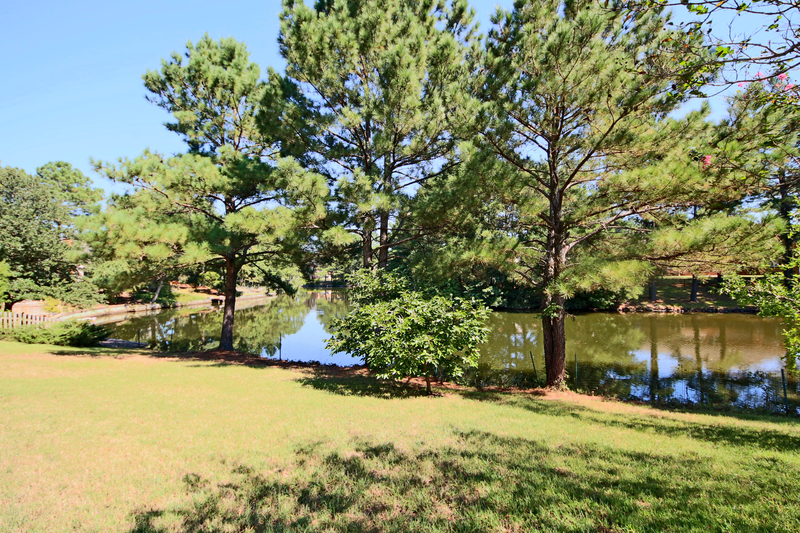 You can go fishing or kayaking from your own backyard!